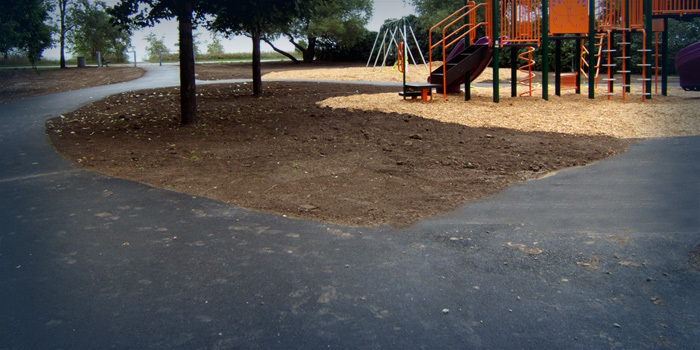 At All Type Paving, we provide top quality paving and a great customer experience to all types of paving projects, from repairs to major installations. 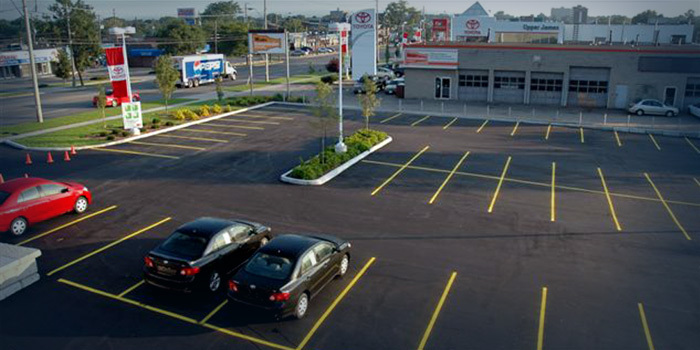 We serve residential and commercial customers in Oakville, Burlington, Hamilton, Ancaster, Dundas, Stoney Creek and Grimsby. 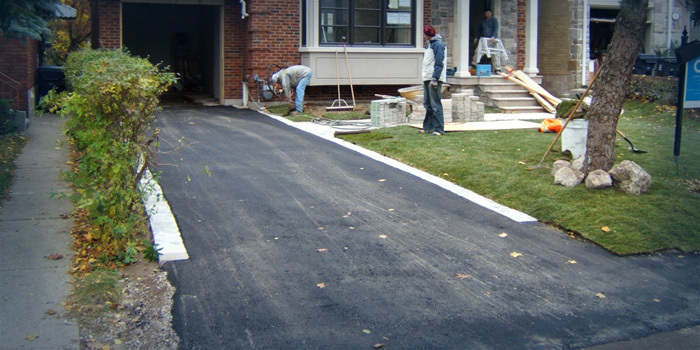 Your new driveway, patio, walkway or parking lot will not only look exceptional, it will stand the test of time. We guarantee it. Give us a call at (905) 318-2492 for a free estimate. As an owner-operated business, we take pride in our work, we enjoy what we do and we make sure our customers are happy. It’s just how we do business. We always stand behind our work – your contract with All Type Paving includes a one-year written guarantee. 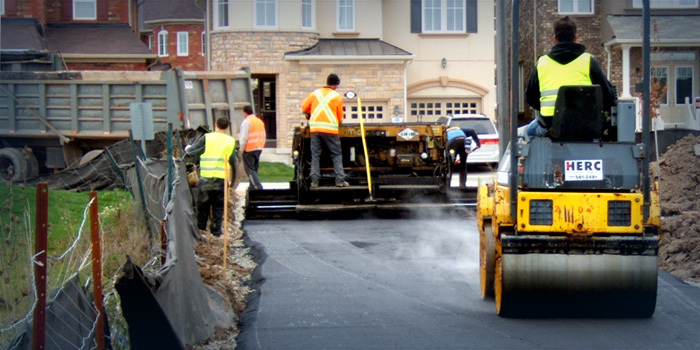 Since 2003, All Type Paving has been proudly serving Oakville, Burlington, Hamilton, Ancaster, Dundas, Stoney Creek and Grimsby. 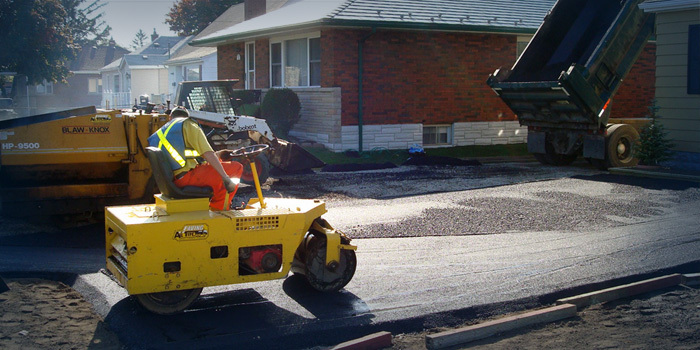 Before starting All Type Paving, we spent over ten years on the front-line in the paving and concrete businesses. We bring this first-hand knowledge to the way we run our business and to every job we do.